Dr. Spannhake is an orthodontist who has been serving patients in Towson, Baltimore County, Maryland for several years now. Her practice focuses on various orthodontic services including Invisalign, Xoom tooth whitening system, braces for teens and adults, and, accelerated treatment with PROPEL. If you’re looking for an orthodontist in the community of Towson, MD to get your braces or Invisalign done, give us a call to schedule an appointment and find out how Dr. Spannhake can help you achieve the smile you’ve always wanted. Learn more about the various braces types that we offer, such as traditional metal braces, ceramic braces, self ligating braces, and Invisalign. Spannhake Orthodontics is committed to providing excellent care to all of our patients. We are extremely proud of each staff member's training and capabilities and the support they give our patients. 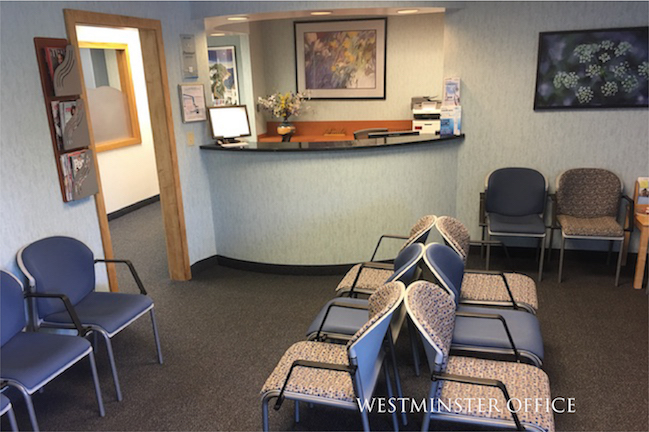 Our Office prides itself on our ability to to positively contribute to the overall health of our patients, regardless of their age. 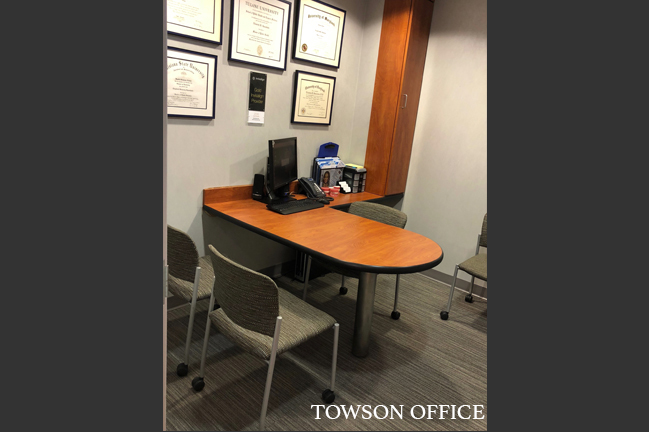 We are proud to serve Towson and the rest of Baltimore County, MD. 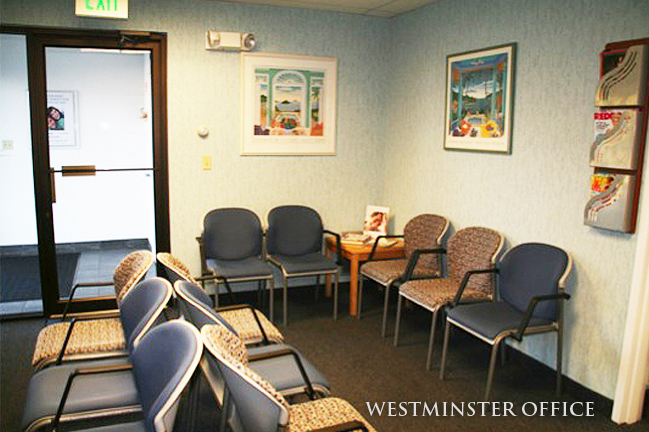 We also have an office location in Westminster to serve our patients in Carroll County. We look forward to seeing you.